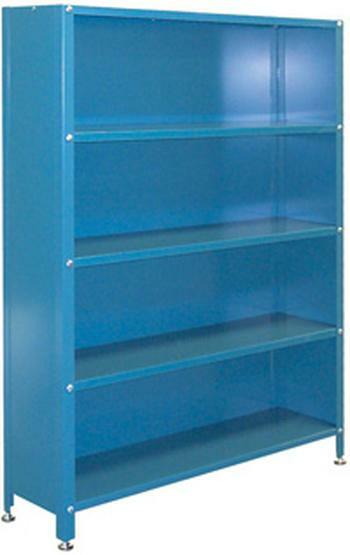 Available with angled and flat shelving and are designed to handle the abuse of industrial applications. Shelves can be coupled with Stackbins and Stackboxes for added storage organization. Shelves can also be built with an open back, enclosed back or fully enclosed with sliding front doors for added protection.